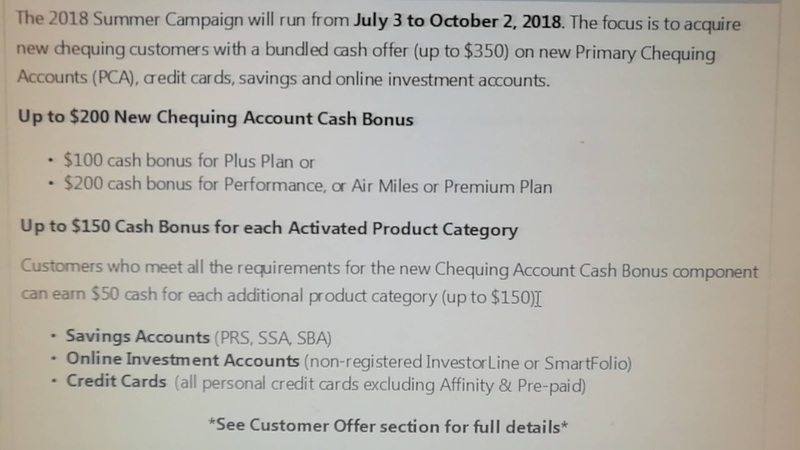 New BMO customers can earn up to $350 on new primary chequing account, credit cards, savings and online investment accounts between Jul 3, 2018 to Oct 2, 2018. 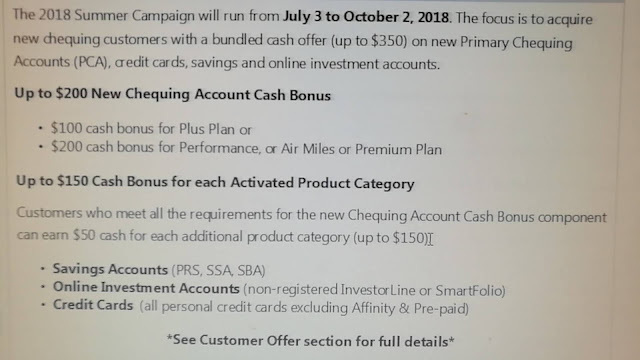 We will update this post once we get more details from BMO on this promotion. IHG: Get double the points!